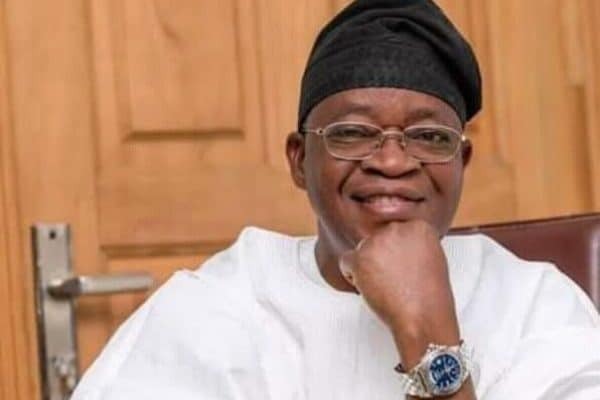 Governor Gboyega Oyetola of Osun says the judgment of Election Petition Tribunal that sacked him has been put on appeal. “As it is, the administration of His Excellency, Adegboyega Oyetola, Governor, State of Osun wishes to assure the people that the judgment of the Election Tribunal has been put on appeal. The News Agency of Nigeria reports that the Osun State Governorship Election Petition Tribunal sitting in Abuja on Friday, declared Adeleke winner.